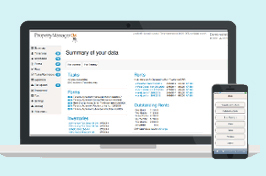 Create, save, edit and copy property inventories using the inventory part of our landlord software Property Manager 3.0s. An inventory enables landlords to compile their own comprehensive property condition record which is critical in proving a landlord’s case should a dispute over a tenancy deposit arise with a tenant. 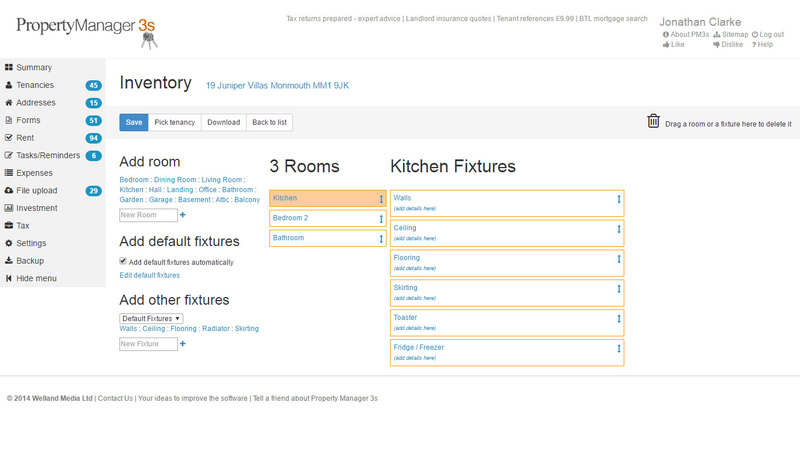 Users can drag and drop rooms to create individual property layouts and add bespoke contents description using our default fixtures lists editable with the inventory software. 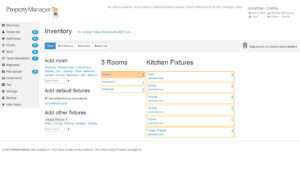 Try our free property inventory software in Property Manager 3.0. How to prepare a property inventory? What role does the inventory play in deposit disputes?